Brainwash Inc. - iPhone/Mobile Development | Sequencing 1's and 0's for your binary needs. I didn’t develop the original app, but I did the update. 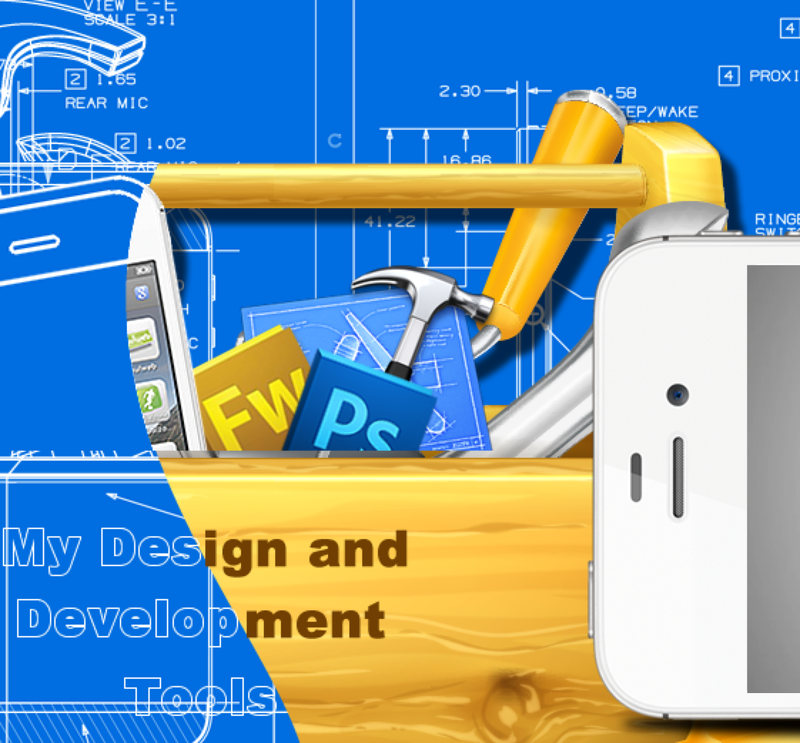 DevRocket is an iOS development panel plug-in that provides Adobe Photoshop with additional iOS specific tools and functionalities that are designed to assist key areas in iOS app design for all iPhone models including the iPhone 5 and all iPad models. A simplified solution to working between display resolutions, breaking down full ui designs into separate elements ready for Xcode and saving for the Retina display are just a few of the awesome features DevRocket brings to iOS designers currently using Photoshop. via Dev Rocket – Photoshop panel plugin for iOS developers. Caveat: I haven’t used this and I’m not a designer, but it seems like a good tool and a good price. If you have used it, let me know what you think. UNT’s The North Texan mentioned the book recently..
No In-App Purchases – one price you get it. A simple tool to track your 400 rep workout. Randomly generated 4-move workout. 10 reps, 10 times. 400 reps. Great for a quick, at-home workout. A variation of the deck-of-cards workout but with out the variation of 2, 3, 4 reps – it’s all 10 reps. It doesn’t teach you the (basic) moves, but provides some variations and ability to search for variations and form. This is just a tool to help you monitor your workout and does not intend to train, teach or instruct. Check with your physician before starting any fitness program. Use of this app implies agreement to no responsibility or liability for this app or Brainwash Inc. Workout responsibility. Super happy for the client and people involved in Consonant Pain! The app turned out great. Check out the video and the app! As a moderator at RayWenderlich.com, I’ve started answering some users’ questions. Here’s one of the first I was able to answer for someone that others might find interesting. In case you ever need to find out the file name from the iOS photo album. It looks like Apple thinks it’s time to dive into the wearable computing market. The company is reportedly working on a Bluetooth smart watch, complete with call integration and a 1.5-inch OLED screen supposedly manufactured by RiT Display, a Taiwanese manufacturing company. Similar speculation on the Wimm-Apple SmartWatch info here. 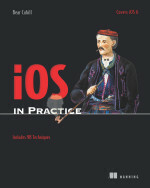 iOS in Practice is a hands-on guide with 98 specific techniques to help solve the specific problems youll encounter over and over as you work on your iPhone and iPad apps. Youll dig into the practical nuts and bolts of applying views, view controllers, table views and cells, audio, images, graphics, file structure—and more. Examples written for iOS 6.
via Manning: iOS in Practice. Print version available in November. I agree the many people assume that being on-site (visible) means they are controllable, engaged, focused, etc. but I think it’s far from true as a rule. What I mean is, it’s not a given. It depends on the person, the job, the environment, etc. – too many variables. For me, most tasks are best done outside of an office. The only things that might be better are things like meetings and even that’s questionable (a meeting at a cafe might be better than a conf room). Of course, coding and such is best done undisturbed. However, many managers I’ve worked w/ in the past have a very different job type that tends towards walking in at any time to discuss something, change things, etc. It reminds me of the Maker/Manager Schedule. Also, I suspect a lot of managers wd be very nervous to think their employees would do better by NOT being around them. If you want a class to respond to a given method w/o knowing what that method is when coding, you can use Dynamic Method Resolution. In my case, I wanted to store some values in a dictionary not knowing what would be stored there (JSON parsed into a dictionary). Then have my class respond to getters/setters by looking for the given item as a key in the dictionary. The answer here by Amy Worrall provides the bulk of the solution. Basically you override resolveInstanceMethod: to call class_addMethod which adds accessorSetter or accessorGetter depending on the method being attempted. ARC requires a bit more precision in the interface declaration – otherwise you get compile errors. There’s a couple things you should be able to do. If you actually have the item you want to dynamically create the getter/setters for, you can declare the methods to be dynamic (see link at the top of this post). However, in my case, I don’t have them as properties (I set them in another class like a dictionary). So I declared the getters/setters in the header, but don’t implement them. I do get a compiler warning that my class’ implementation is incomplete. If anyone has a better solution, let me know. For every 10 apps that developers build, roughly 7 are for iOS. 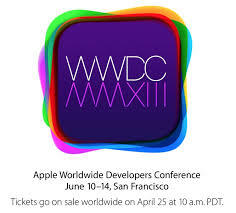 via App Developers Signal Apple Allegiance Ahead of WWDC and Google I/O. 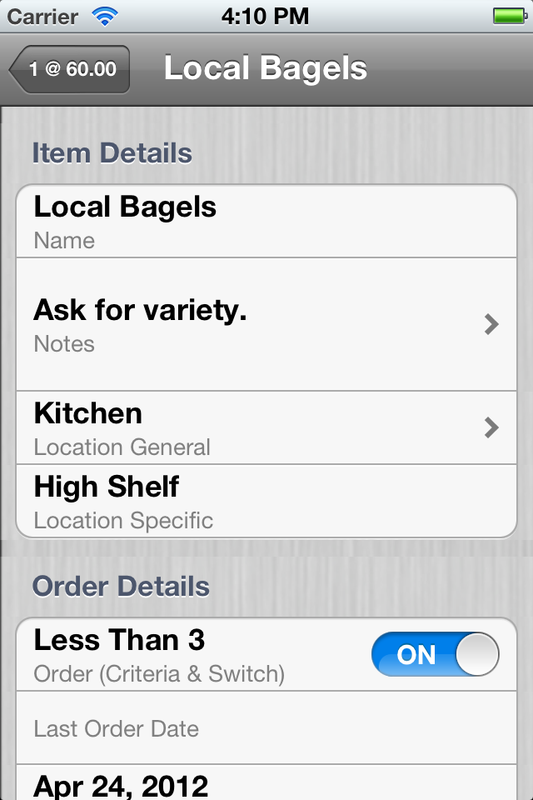 Todo4Today‘s new Launch Action feature allows you to set an action for the reminder time of the item. Once you have the app and purchase the Launch feature (Settings>Additional Features), you can add an Action to a given todo item. 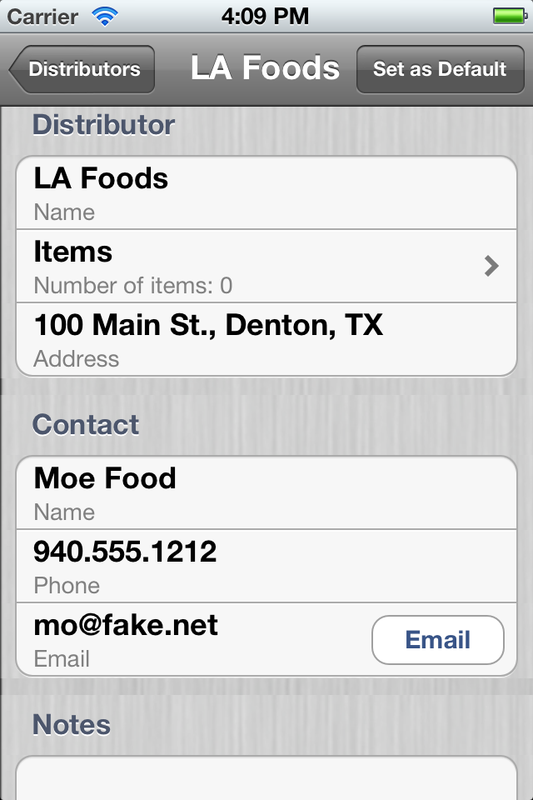 For calls, text and email, you can use the Address Book to pick a person’s info to use. When the reminder goes off, the action will automatically be launched. Use with the Email Feature to send a todo via email including a launch action – send an email to 2pm@4todayapps.com with a subject of “Call John” and a body of “call:214.555.1212” then the todo will be sent to your phone and the reminder at 2pm will launch the call! Todo4Today‘s new email feature let’s you send an email to create a todo item in your todo list. For todo’s without a time, just send to todo@4todayapps.com. Put the notes in the body of the email including phone numbers, email addresses, physical addresses – the notes field in the app will analyze for these and allow you to tap to call, email, map, etc. If you have the Launch Action Feature, you can use action items in your email body like: call:214.555.1212 or email:john.fake@gmail.com – then at the time of the reminder, the notification will start the action specified. You may know me as @atomicbird on Twitter. Just a few days ago my book Core Data for iOS: Developing Data-Driven Applications for the iPad, iPhone, and iPod touch (co-written with the excellent Tim Isted) was published, and Matt invited me to contribute some Core Data tips to CIMGF. I’m going to start off discussing taking JSON data from a web service and converting it to Core Data storage. Along the way I’ll cover how to inspect managed objects to find out what attributes they have and what the attribute types are. via Saving JSON to Core Data | Cocoa Is My Girlfriend. 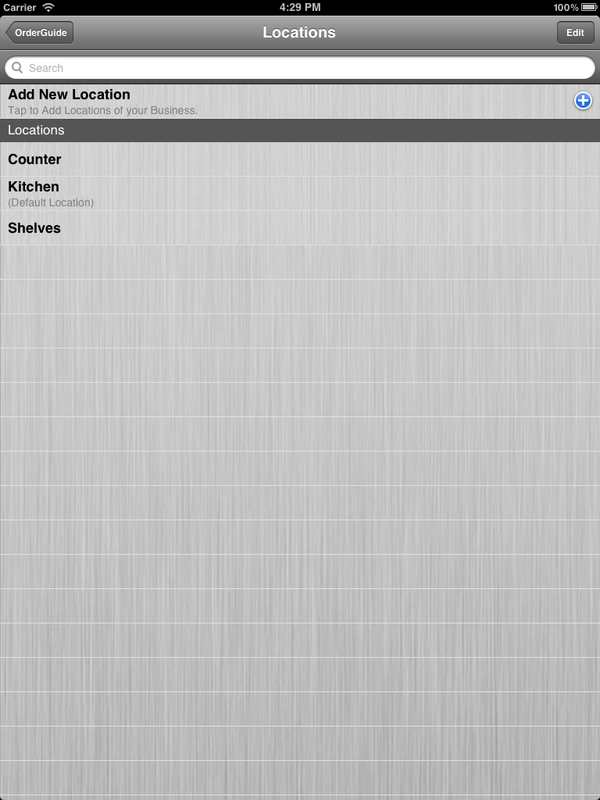 Anyone or any employee can run inventory now (iPhone/iPod/iPad)! Add your inventory items and the order criteria and anyone can walk thru the shop and take inventory! Synced with iCloud so all your devices have the same data. Start inventory on one device, finish with another! Order Guide lets you add distributors (or stores) including address, contact info (and let’s you call or email) and notes. 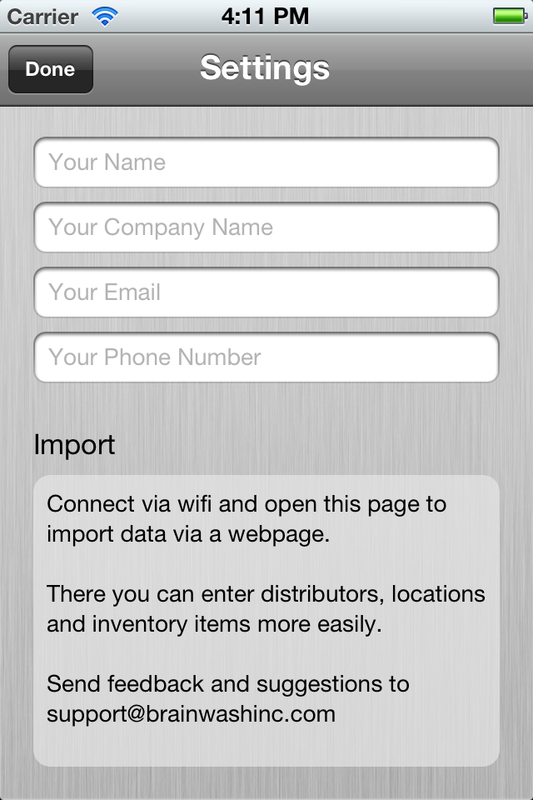 Now you can run inventory by distributor. You add your various locations which may be if you have multiple physical locations or just the various locations around your shop: Kitchen, Closet, etc. 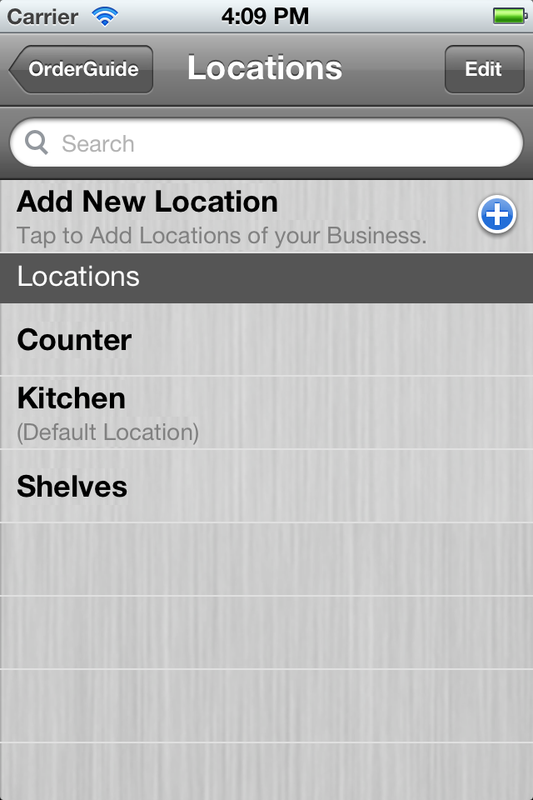 Now you can run inventory by location – check items upstairs, downstairs, back room, etc. 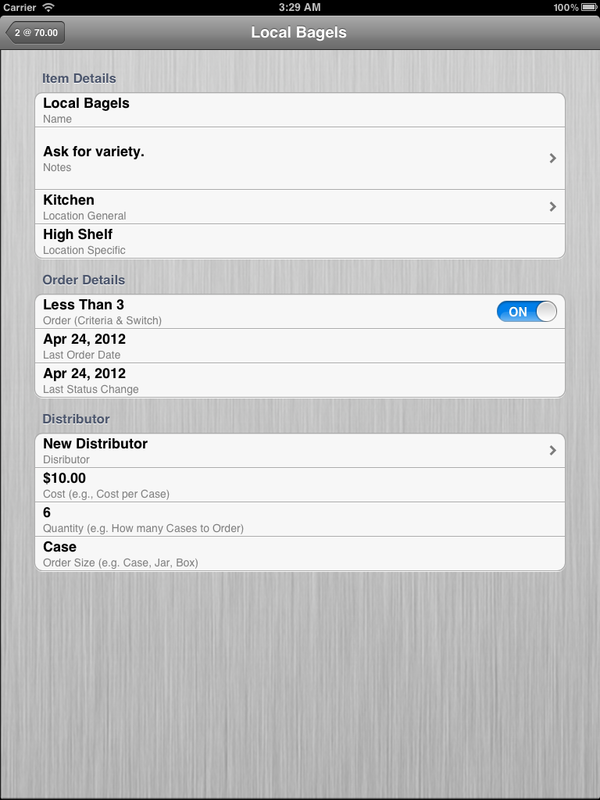 Add your items including name, notes, location, criteria of when to order, how much to order, cost, etc. This lets you add your inventory via a webpage instead of on the iOS device. Use a real keyboard! 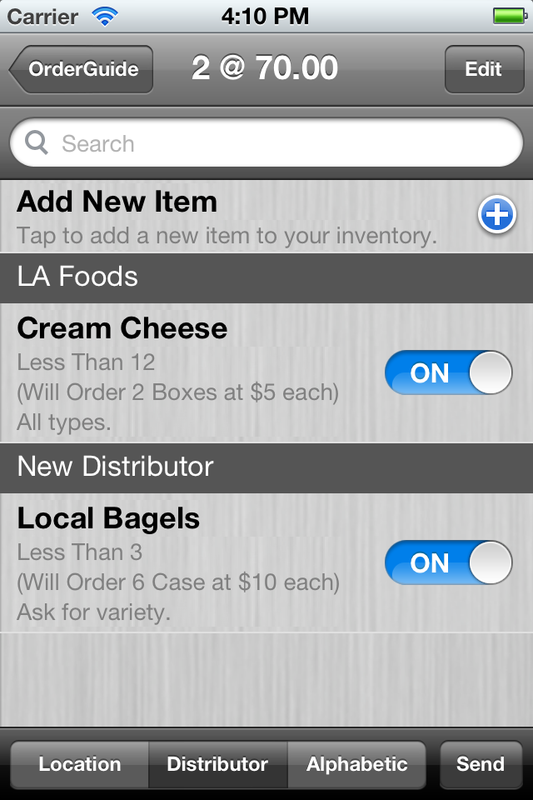 Now you can run inventory by distributor, location and/or alphabetically! You (or an employee) just looks at the item’s order criteria (e.g., “less than 3”), if there’s less than 3 left, they turn ON the order switch. 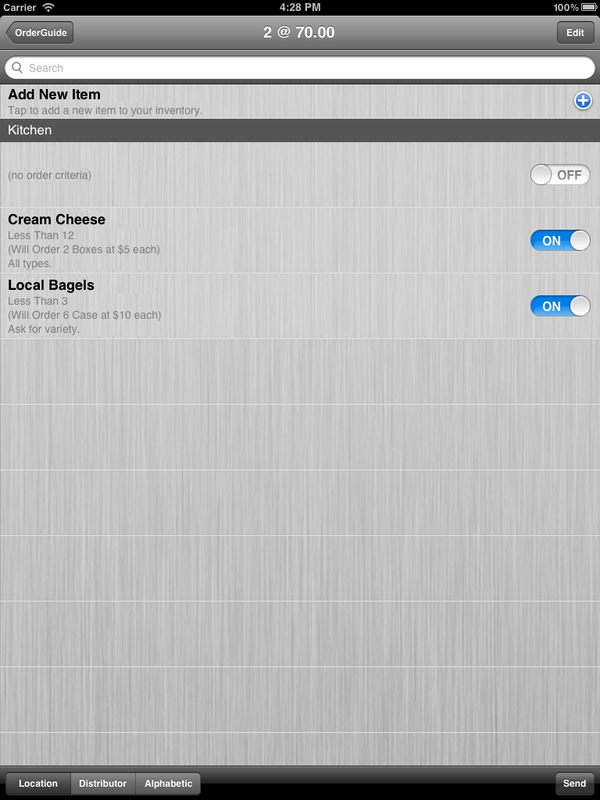 As you run inventory, it calculates the bill at the top so you know how much you’re spending. When it’s time to send, it builds an email with the full order (or separate emails for each distributor using the distributor’s contact email). The email uses your company name and contact info (see Settings). Designed in conjunction with a cafe owner so it’s got real-world input from owners like you! The Mac App Store is the safest place for users to get software for their Mac, but we also want to protect users when they get applications from other places. Gatekeeper is a new feature in OS X Mountain Lion that helps protect users from downloading and installing malicious software. Signing your applications, plug-ins, and installer packages with a Developer ID certificate lets Gatekeeper verify that they are not known malware and have not been tampered with. Mac Developer Program members can sign applications with their Developer ID now to get ready for Gatekeeper. If you’re not already a member, join the Mac Developer Program today. So it seems Apple wants to protect you from potential issues even w/ apps that don’t go thru their review process. I’m not too much of a conspiracy theorist but there is room here to theorize. When someone/something steps up in the name of protecting you, there’s always room for abuse. I don’t develop for the Mac/OSX so this doesn’t affect me (as of now). And I don’t have a problem w/ the control they have over the App Store. I believe Apple generally wants developers going thru the App Store to do well bc it’s good for their business. But this is different since it’s for people specifically not going thru their App Store. Also, this email was sent to developers. From a consumer perspective, I’ve never heard of Gatekeeper so that might be coming later – get the developers on board and then promote Gatekeeper w/ some number of apps already developed for it. Anyway, this doesn’t affect me know, but I wanted to mention it to y’all that might be more affected or interested and hadn’t heard about it yet. 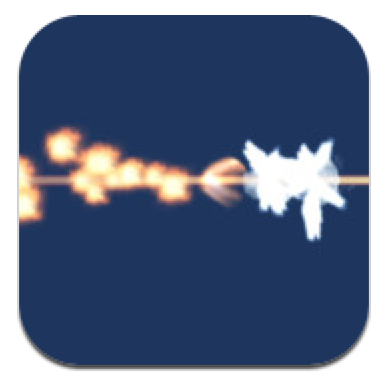 Now Availabile on the App Store! 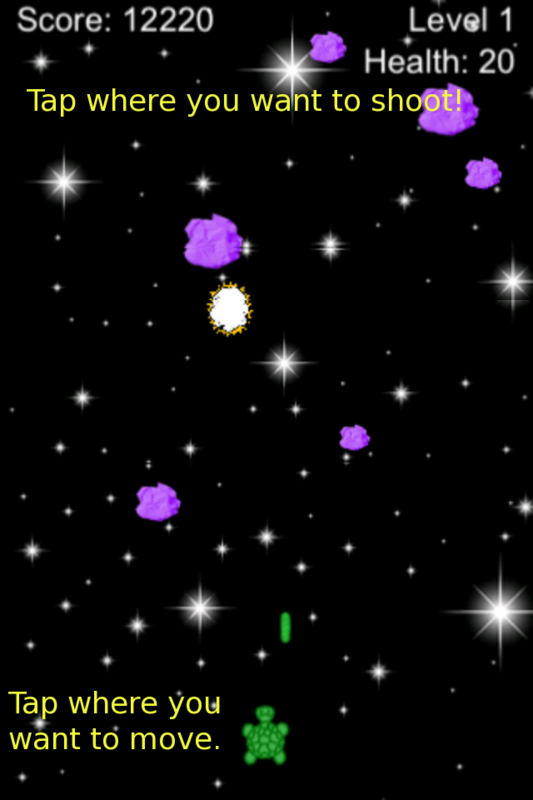 YOU draw the game – the character, the ammo, the scrolling background and more! 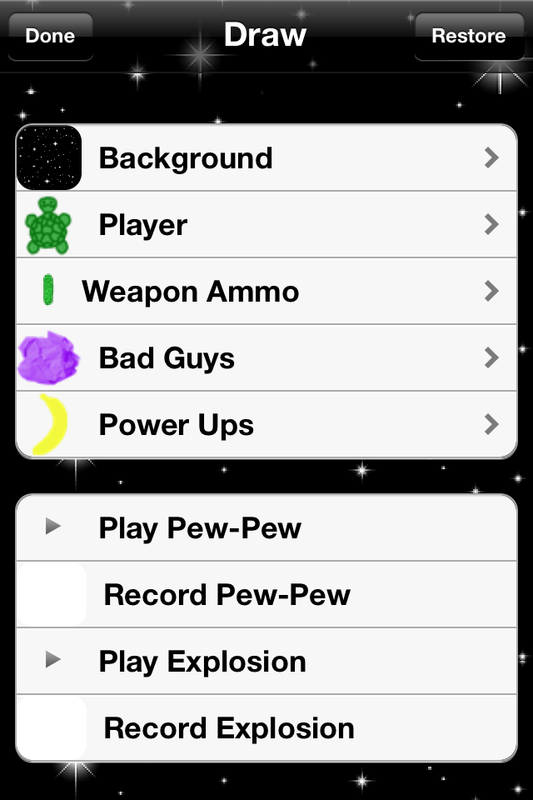 And you record the sound effects from the pew-pew to the explosions. 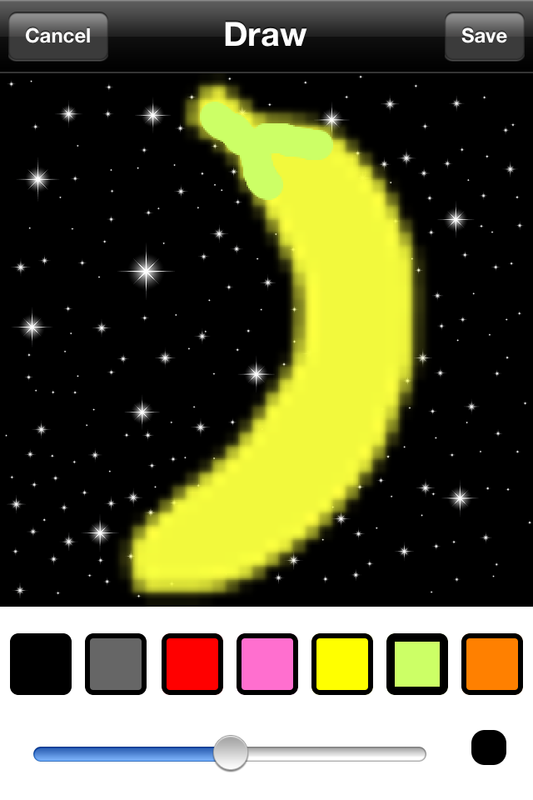 I’m not much of an artist so I figured you could do better. Fun for kids to make up their own game and have a train shooting lizards at flying tuna cans or whatever you want! If you have an image online, you can enter the URL to download the image and use that. Warning – it will scale the image so square images are best. Future features include letting you use the camera to set the theme images and sharing themes with others! iOS How-To : Using Core Data with iCloud – Une goutte d’eau dans la mare du web. These steps/methods are pretty much cut-and-paste but require some Provisioning Portal steps, etc. … in Tim’s persistentStoreCoordinator method. It seemed to be a timing issue. – Todo via Email: Add emails by sending email! 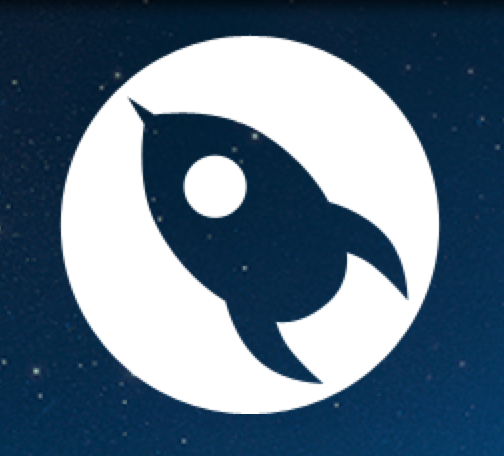 – Launch Action: Launch Call, Email, Text or URL from your todo and as part of the reminder! Today’s ToDos – create new events (including reminders) and import today’s events from your calendar – sync with iCloud across devices. Feel the satisfaction when you mark each one done – and watch the badge number count down! You can add titles, notes, set priority and dial in reminders for each event. Keep it simple – tomorrow has enough worries of its own! ToDo4Today also let’s you edit the calendar items from within the app! Or create a calendar event from a ToDo item in the app. You can also share ToDo items with other via email. If they have the app, they tap on the link and it imports the item. As you create and edit ToDos, your list on other devices is updated. Import today’s events as ToDos into the app. They are created with default priority and reminders based on settings. You can edit the actual calendar event from within the app or create a calendar event based on a ToDo create with in the app. Email a ToDo to someone else including text from the ToDo and a link that opens the app and imports the ToDo. 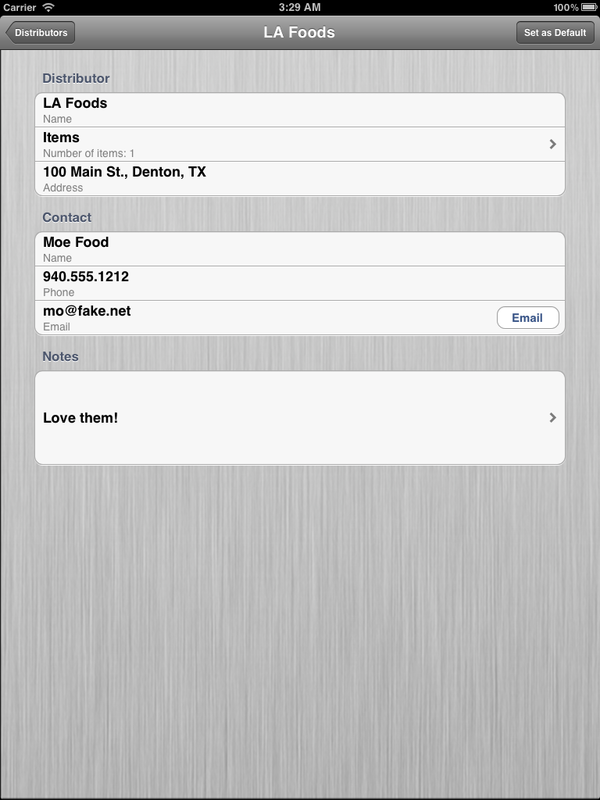 The notes field detects URLs, phone numbers, addresses and events. So when it’s time to make that call, ToDo4Today can start the call with a simple tap on the phone number! If you play Draw Something, you may have received the email below from March 24th. They quickly point out features they’re going to add which basically answers the questions users’ have had while identifying WITH the user (as opposed to an opponent stating something like “Fine, we’ll give you what you want.” They position themselves as ‘these are great features’/additions.). It points out they recognize they have bugs and are fixing them. They ask for more input on improvements. They recommending rebooting the device. As a developer, I love to see this. No app is prefect. Even Apple apps crash. The point is, we need to identify WITH the user and recognize that even as great as iOS devices are, sometimes they need to be rebooted. Even though we should aim for perfection, ‘done’ is better than perfect. And from there, recognize that our customers are on our team. Have we told you lately that we love you? Well WE DO! You guys and gals around the world have made this game amazing and we are so humbled and thankful to you for playing and sharing with us. Issues like the above and more will be fixed in our upcoming update! Please continue to reach out and provide info to us in our support community or by replying to this email – we are here for you and doing our best to help everyone as fast as we can! As a quick note, many common issues are fixed by powering your device off and on. So please give that a shot first! Thanks again for all your support and making Draw Something an amazing success! MacOSX 10.7.3 Update Breaks iOS App Validation. Basically, get the latest version of Application Loader, run it and restart Xcode and try again after a clean build. If your app plays music, you may want to handle the remove audio control events. And you might also want to display applicable info like album art and the track name. It’s not complicated, you mainly just need to know when to update it and what’s available to update. I use a method called updateNowPlaying. First make sure you’re dealing w/ iOS 5. Then create your image and trackname. Use those two items in an array and a matching array of key values (here’s a list of all the key options). Create a dictionary of the objects and keys. Set the now playing info (the dictionary from above) in the now playing info center. // Step 4: Create dictionary. Allowing your app to receive remote audio control events is pretty easy. The gist of it is to just tell the OS you’re interested in being told of the events. Then you just have a callback for the events and you can act on them. See details here in Apple documentation. I added a new category called ‘how to build an app‘ and this is a great post for it. 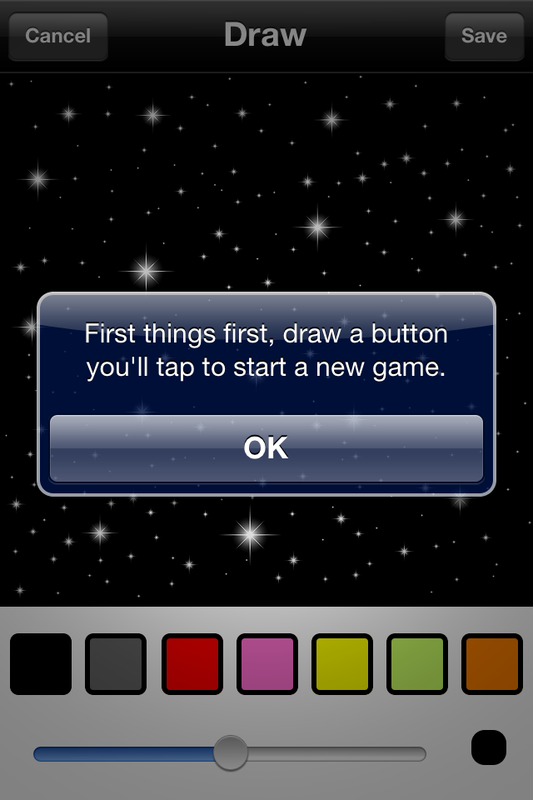 It’s certainly not the very first step in how to make an app, but it’s important. TestFlight is a great, free service that allows you to send builds to testers for use on their device. It greatly simplifies the process both in time and technicality. I’ve spent hours with some clients explaining how to install a build (which changes as you can see from that post). It can be cumbersome and flaky at best. Upload builds – dragging an ipa file onto the website is about the hardest part. Granted you need to invite testers (which includes them creating an account etc., but it’s similarly simple: they get an email, click on a link, etc.). View Crash Reports – I’m not saying your iOS apps crash, but I’ve heard some do. If so, you can view users’ crash reports on the site. I don’t need to tell you how helpful it is to see the symbolicated crash report from a user. And to do it w/o having to walk them thru finding the crash reports, etc. General Easification – Not a word, but it should be. The point is – TestFlight is great and ‘it just works.’ From including links to setup a device or install a build to explaining how to upload your .dSYM – they clearly are developers and think like it. You can even put in checkpoints to view what your users are doing. I have no business relationship w/ TestFlight – I use it and love it. Check out the TestFlight SDK documentation and see how quickly you can get started. 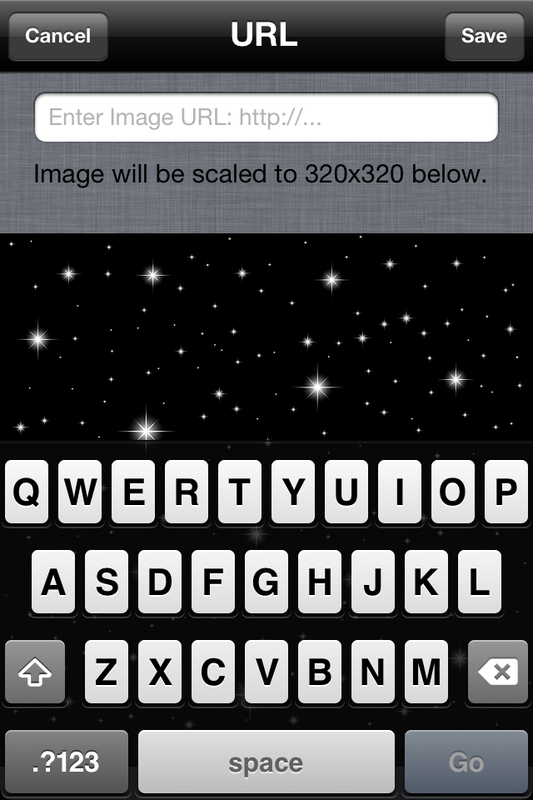 UIImage imageNamed is nice that it caches, but w/o being able to control when it clears the cache, it can be trouble. However, as this example (below) shows, there’s an easy way to avoid the imageNamed cache, create your own references and clear it when you’d like. via imageNamed is evil « Under The Bridge. via UITableView backgroundColor always gray on iPad – Stack Overflow. I ran into this problem where the view backgrounds were always gray. Confusing! VIDEO: Apple to make iPhone announcement Tuesday – News – Daily Campus – Southern Methodist University. Some video including me being interviewed on the upcoming (now past) announcement of the iPhone 4S. Can’t create iPad XIB with Xcode 4 – Stack Overflow. If you add two breakpoints, you should be able to debug these exceptions. To do this, go to Run | Show | Breakpoints and create two global breakpoints (I do them globally because they are so useful in all my applications). The first should be named “objc_exception_throw” and its location should be “libobjc.A.dylib”. The second should be “-[NSException raise]” and its location should be “CoreFoundation”. Now, if you start debugging your application with breakpoints enabled, it should break on the throw of these exceptions. 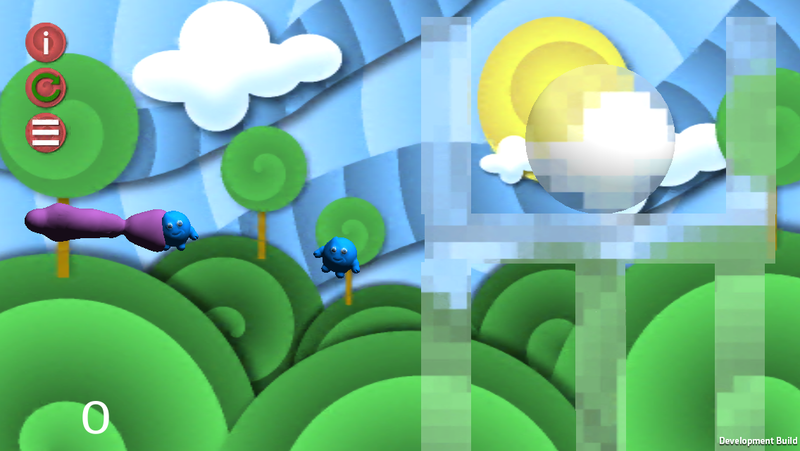 You should then be able to see the chain of events that led to the exception within the debugger. via Stack trace or more info on unhandled exception in Xcode/iPhone – Stack Overflow. It’s quite clear from the Apple documentation that this is possible. As is their wont, they have pages and pages of documentation saying what is possible, but not a single piece of code. And in this case, there is one crucial piece of info missing from their documentation. 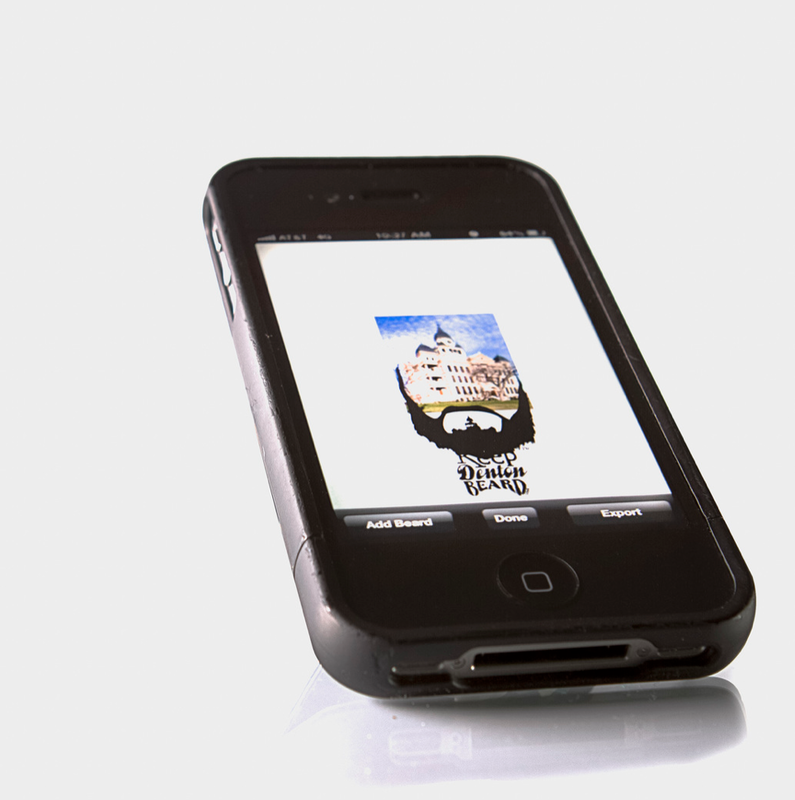 via Anna Callahan » Blog Archive » Duck and Resume: a little love from the iPhone music player. Great post about how to have music fade some, but not completely, when playing another audio file. Dev Juice: How do I autocomplete in Xcode 4? | TUAW – The Unofficial Apple Weblog. Creating your own custom snippets and naming them with shortcuts is just as easy. Select text in the Xcode code editor. Click and hold for a second in the selection and then drag it over to the library. It appears at the end of the library list and is named My Code Snippet by default. I use a lot of completions, but I probably need to start making some of my own. It takes time to save time.